Home Beyond the Fourth Corner Lighthouse Mission available to help community at this holiday time. Lighthouse Mission available to help community at this holiday time. Sign up to receive your Conservation District Ballot HERE. 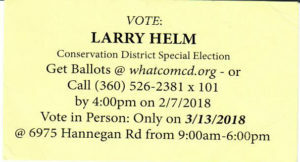 Conservation District Election Coming up on 3/13/18. SIGN UP NOW to receive your ballot in the mail. You will not receive a ballot if you do not request one. Everyone needs to be heard in this election. 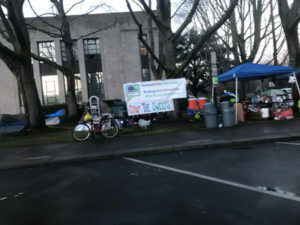 In a headline on KGMI radio “City Hall homeless tent camp permit set to expire Monday at noon”… Noon was Monday December 18th. People had camped outside City Hall since Dec. 1 read the Herald article here… to bring attention to homelessness. The permit granted by the city expired on Monday the 18th. At its height there were approximately 65 people camped at City Hall. 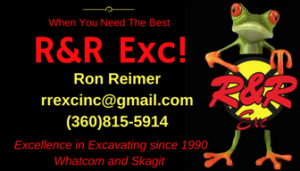 About 70% of these claim to be from Whatcom County. The City pays about 4.9 million per year to fight homelessness. “Hans Erchinger-Davis, Executive Director of Bellingham’s Lighthouse Mission Saturday said in an email to KGMI that the Mission’s easy access drop-in center program is not at capacity, and as of Friday night (December 15th) had 47 unused beds. In his words, “tent cities are one of the most ineffective ways anyone can address the complexity of issues driving homelessness that I know of. Tent cities keep people hurting and stuck, and without motivation to move forward.” See the full KGMI story here. The point of my story? A bit of balance… throughout this year I have reported on some organizations that fund themselves not only through donations and selling merchandise but also through tax dollars or “other” funding sources. And we have questioned these organization’s value to our community because they seem to have to “take” from one sector of the community to accomplish their Non Profit goals. See the Cargill Story here. For Balance; At this time of year this blog wants to report on one of many positive great organizations right here in the Fourth Corner. 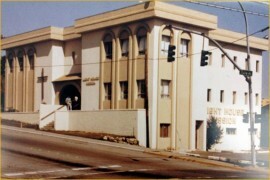 This one has been in the Bellingham area since 1923. (I’m sure there are other organizations… let us know if you have more.) It is a religious organization that operates in the community interest; as far as I know without government funding. It operates mostly from donations from people like you and me and The Light House Mission’s Non-Profit Goals certainly add to our sense of community. Its mission and other information are here. 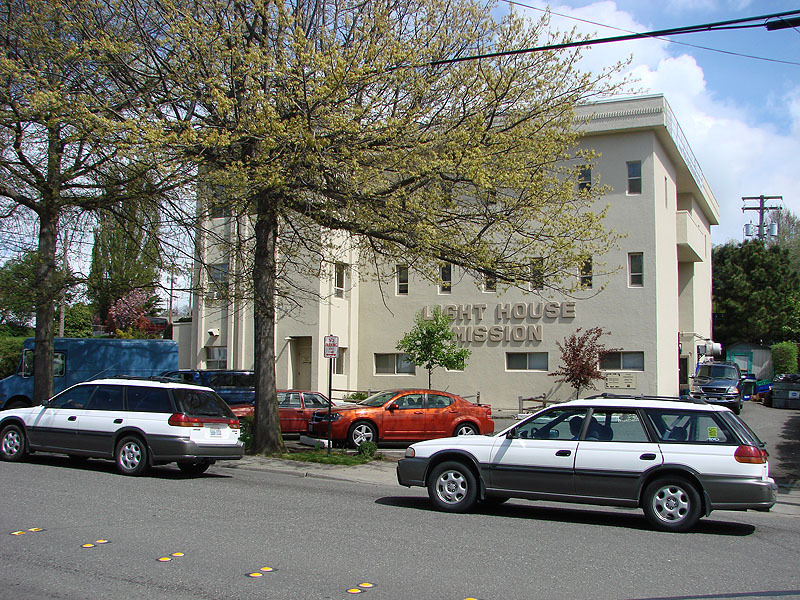 Many residents of Whatcom County are aware of the Lighthouse Mission and its contributions to the community over the years; AT ALL TIMES OF THE YEAR; housing those in transition and providing a place where people can get back on track with their lives. The mission is most certainly what the Fourth Corner considers a great asset to our community. Merry Christmas to them and if you are able…. maybe a donation. I know I want organizations like this as part of the Fourth Corner. 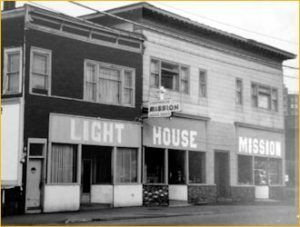 Read about The Lighthouse Mission history here. Light House Mission Donation Page. Next articleHappy New Year from the Fourth Corner! Communtity News that matters!